Players say new coach Chris Klieman is bringing a new energy to the K-State football program. 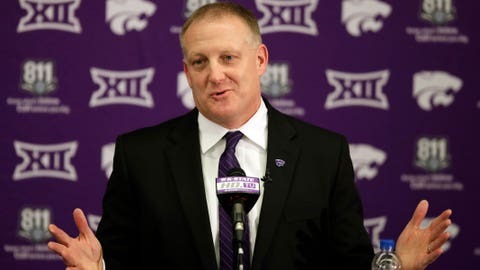 MANHATTAN, Kan. — The changes that have already taken place at Kansas State under new football coach Chris Klieman are evident from the moment you walk onto the practice field. Not every workout this spring has been open, of course, but Klieman’s decision to change things up is significant after more than two decades of vice-like secrecy under longtime coach Bill Snyder. 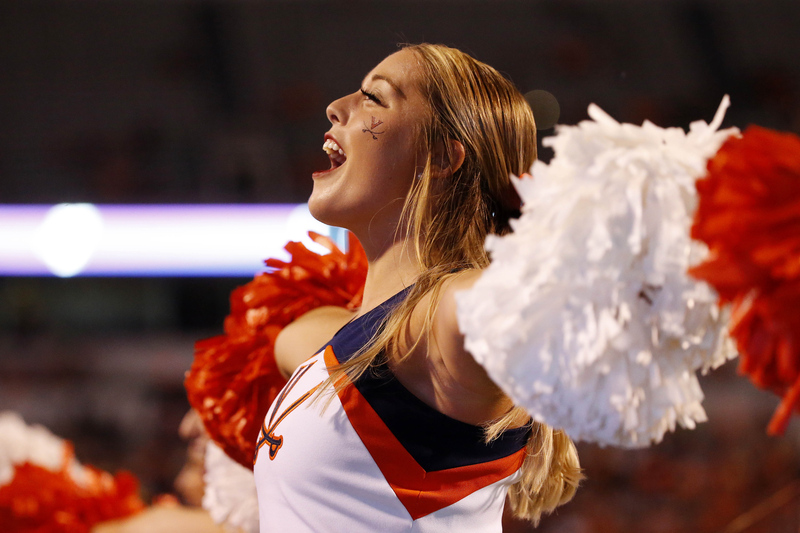 There is still plenty of discipline and efficiency, but the overall attitude around the program is loose and fresh — more fun, even. Another departure comes Saturday, when the new coaching staff jettisons the staid, old spring game in favor of a daylong celebration. The “spring showcase” will be an interactive practice where fans can watch drills, hear from coaches and take part in events on the stadium concourse.